The field tests were finally confirmed for 5-21 May 2015. 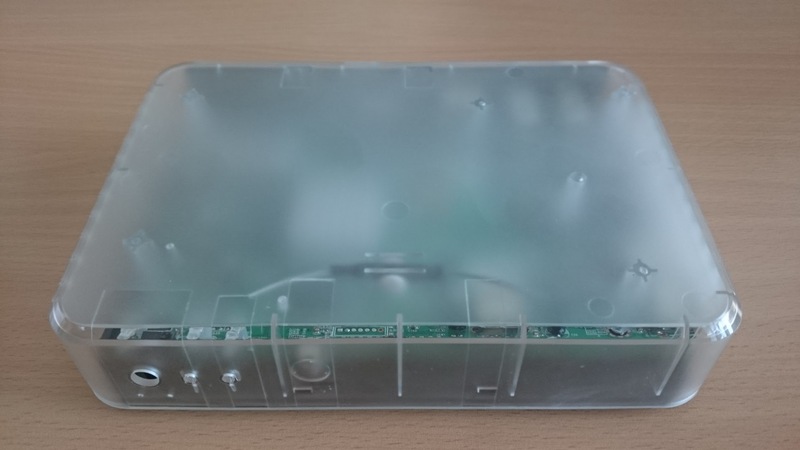 One of the 100 first Outernet receivers (“Pillars”) will arrive soon. Then we can finally upload the first pieces of info to Outernet! Exciting days! Difficult security conditions require the postponement of our field test to May 2015. In order to avoid the bottle neck of data transfer to remote users TU Wien is collaborating with a new start-up named outernet.